Donald Trump has appointed one of America’s top climate deniers, Myron Ebell, to run his Environmental Protection Agency transition team and may put him in charge of the entire agency. 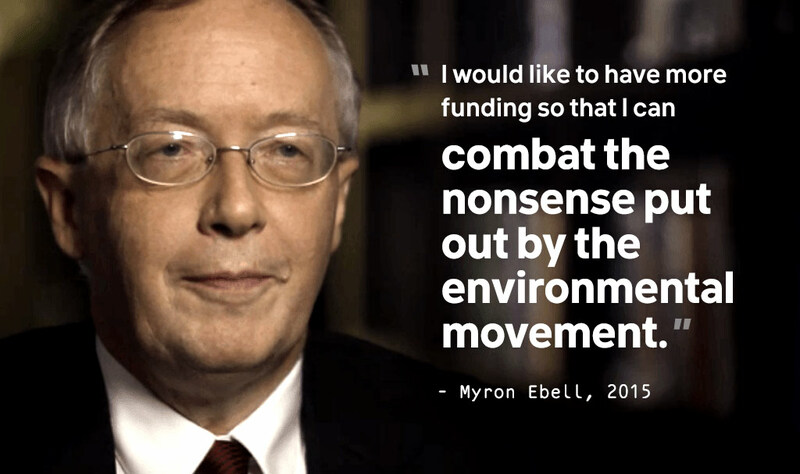 Myron Ebell has no scientific experience. He says global warming is a myth. He proudly calls himself a “climate criminal.” He would threaten the health and safety of all Americans. The good news is that momentum is already building against him. The media has identified Ebell as one of Trump’s most controversial picks. With the transition in disarray, public outcry may be able to stop Ebell's appointment. Appointing a climate denier to lead the EPA is dangerous, and threatens the health of all Americans. Myron Ebell has no scientific experience. He says global warming is a myth. He proudly calls himself a “climate criminal.” Stop him from becoming the head of the EPA. Thank you for signing the petition against Myron Ebell. 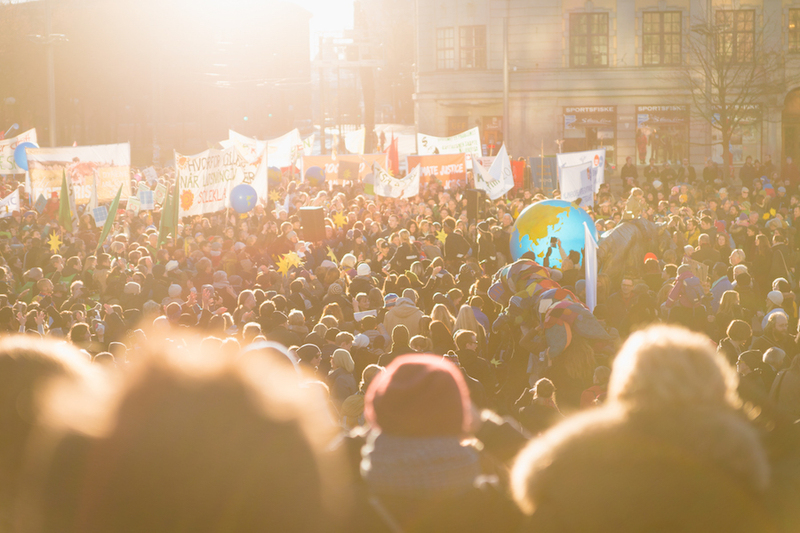 It's critical that we generate a mass public outcry against appointing a climate denier to the EPA -- can you share this petition with your social networks to help spread the word? Donald Trump has appointed one of America&rsquo;s top climate deniers, Myron Ebell, to run his Environmental Protection Agency transition team and may put him in charge of the entire agency. 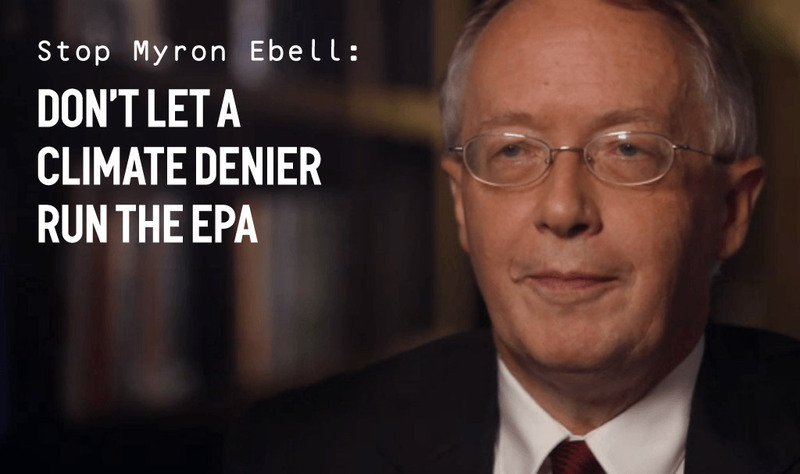 Myron Ebell has no scientific experience. He says global warming is a myth. He proudly calls himself a &ldquo;climate criminal.&rdquo; He would threaten the health and safety of all Americans. The good news is that momentum is already building against him. The media has identified Ebell as one of Trump&rsquo;s most controversial picks. With the transition in disarray, public outcry may be able to stop Ebell's appointment.